Jack and Jill Nanny Agency is Local to Austin and places full-time, part-time, temporary/summer, and shared nanny placements, as well as babysitting services. Jack and Jill uses a personalized approach; By getting to know each individual family and nanny, by truly understanding what they are looking for and helping them through the process to make a strong connection that lasts! Jack and Jill Nanny Agency places great nannies with great families. Mom’s Best Friend provides placement services for nannies, newborn care specialist and night nannies, and babysitters. We also offer senior/elder care and full-time placements for housekeepers, personal assistants, chefs, estate managers and more. We select only experienced and committed candidates who have passed our extensive screening process. Our staff is a wonderful, fun, caring team who love their jobs and love helping families! We constantly strive to be responsive, dedicated, and to provide the highest quality caregivers and household staff. Voted THE Best Nanny Agency in Austin! Thank you for considering Nanny Poppinz of Austin. As the leading Nanny Agency in the nation, Nanny Poppinz is a company founded and built on one simple philosophy…YOUR needs, children and family come first. My name is Amber Mayhew and I have been working in the family services field in the Austin area since 1998. I am a Nanny, NICS, Birth Doula, and last but certainly not least, a Wife and a Mom! 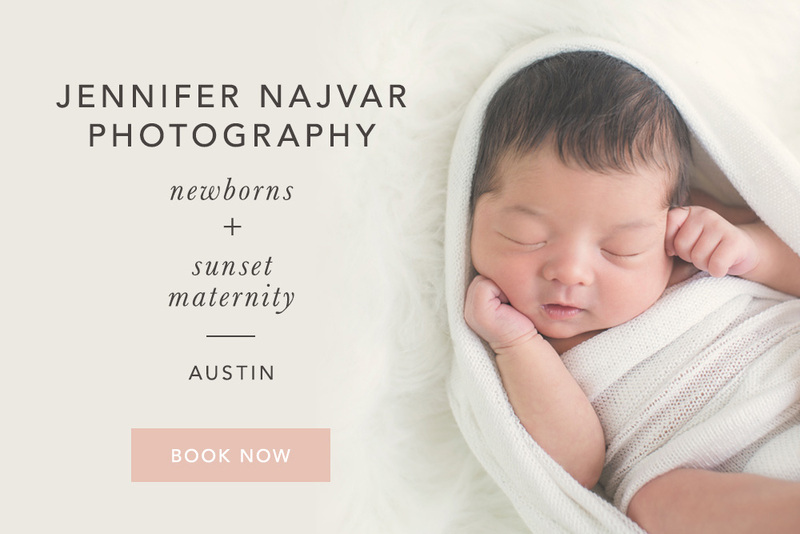 I love working with Austin families helping them solve their childcare needs by finding that special Nanny, newborn care specialist, or babysitter. Nurture My Child has been serving Austin families since 2007, offering in-home child care consultations to understand your unique needs. Whether it is a nanny, child care center, in-home care, or any combination of these options, we work with you to review the pros and cons, pricing, timing, and answer any questions you may have. Our agency can help you find full-time, part-time or temporary care. We are with you every step of the way offering guidance, tips and templates to ensure you have the best experience. You Need Child Care. We Know Child Care. Let’s Make It Happen Together. Olive.You.Nanny Agency takes a personal approach to finding you the perfect nanny! We meet each family in person and walk you though the process of finding a great fit. We will discuss pay, holidays, vacation and all of the details you need to know! We also will schedule interviews, complete references and do all background checks. Call us to schedule a consultation! Windsor House Nannies is a full service nanny placement and sitting service agency based in Austin, Texas. It was founded with the mission to provide the highest quality of trained and experienced nannies and sitters. We want to bring to Texas a piece of that age old Great British tradition of having highly educated and qualified child care professionals take care of your children. From our experience we believe when a family seeks a nanny or babysitter, what they want and deserve, is the most trustworthy, reliable and experienced child care professional they can find. We intend to offer just this; an agency that encourages further education and training of its nannies and in turn offers your family a kind, responsible and nurturing care taker for your most precious little ones. Windsor House Nannies is an agency that wants to give our families a little something more, the best we can find, the best we have, the Great British standard of nannies and sitters.